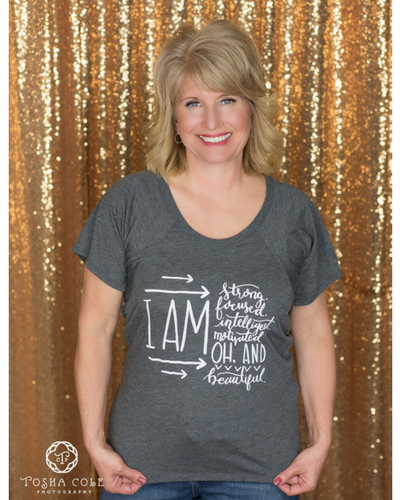 The ‘I AM’ T-shirt has been with the Self Love Beauty collection for almost two years now! 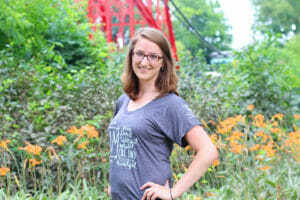 This is a favorite of our customers because of the fabric, saying and style. 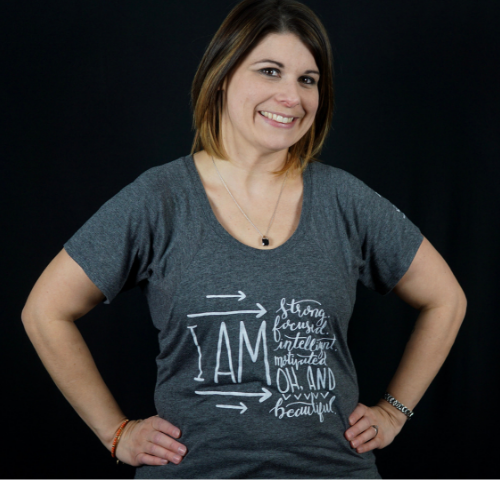 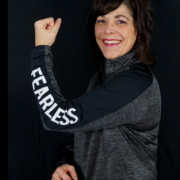 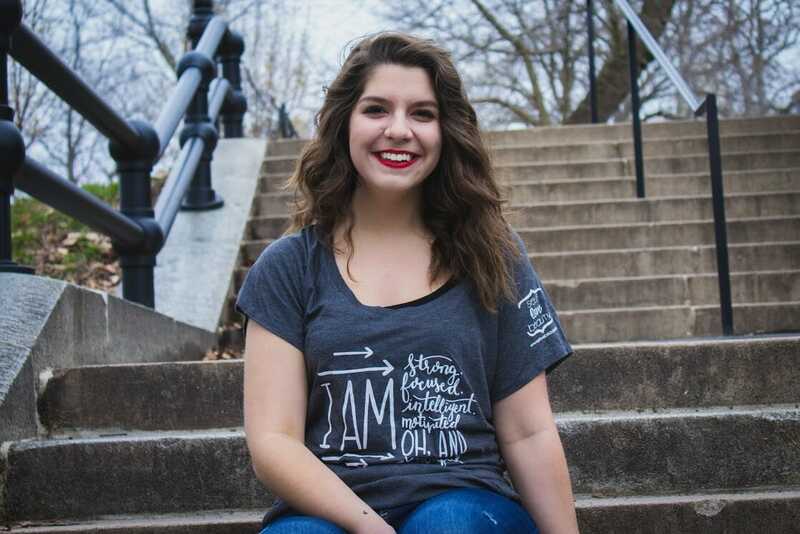 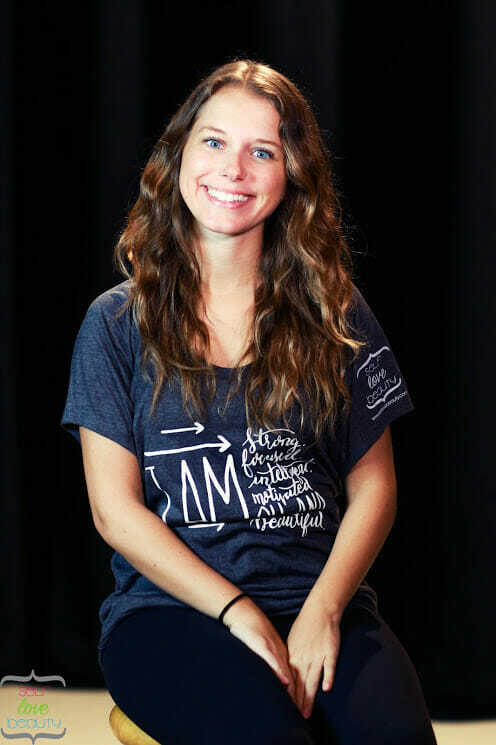 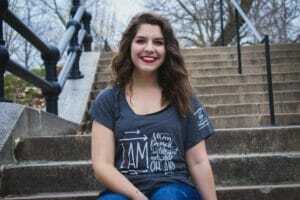 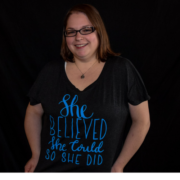 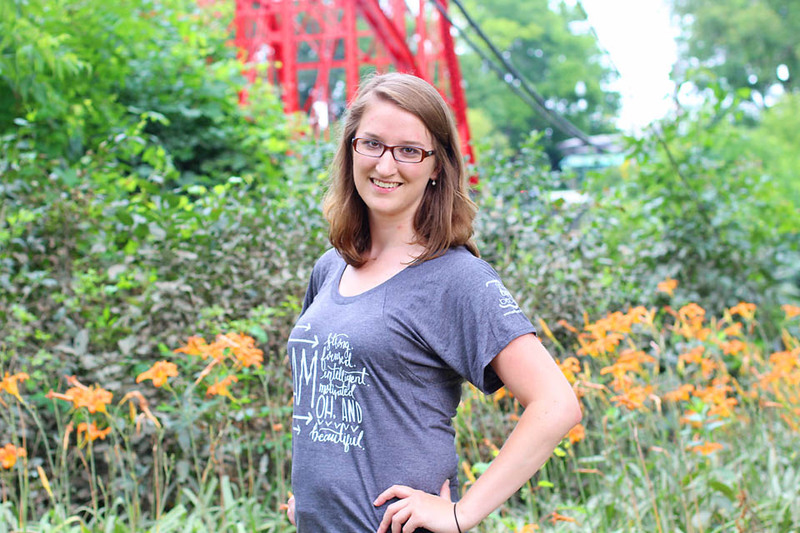 The ‘I AM’ shirt reminds women that they are “Strong, Focused, Motivated, Intelligent and Beautiful”. 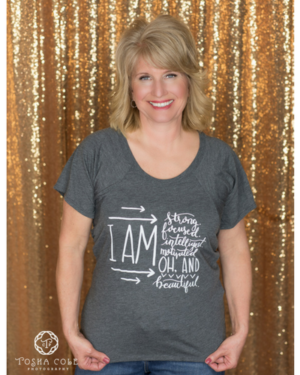 The ‘I AM’ shirt reminds women that they are “Strong, Focused, Motivated, Intelligent and Beautiful”. It is a great shirt to express that you are so many things and is great to wear with jeans, work out clothes or cute with a jacket or sweater over it. 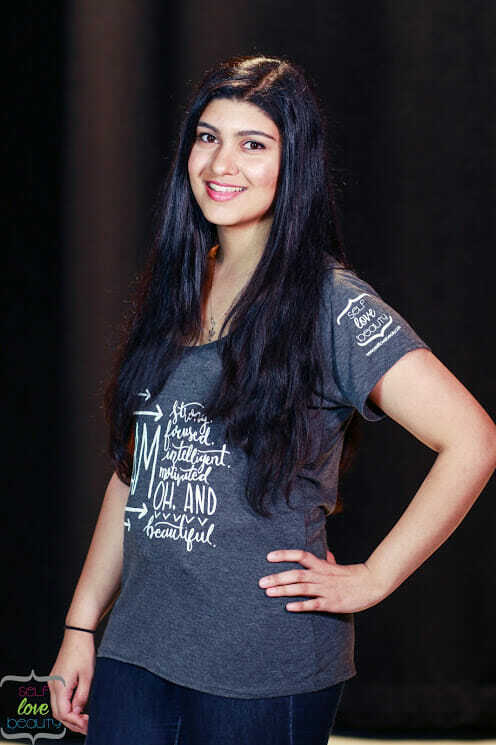 #LoveYourselfFirst: Defining Self-Love, Makes You Sparkle.